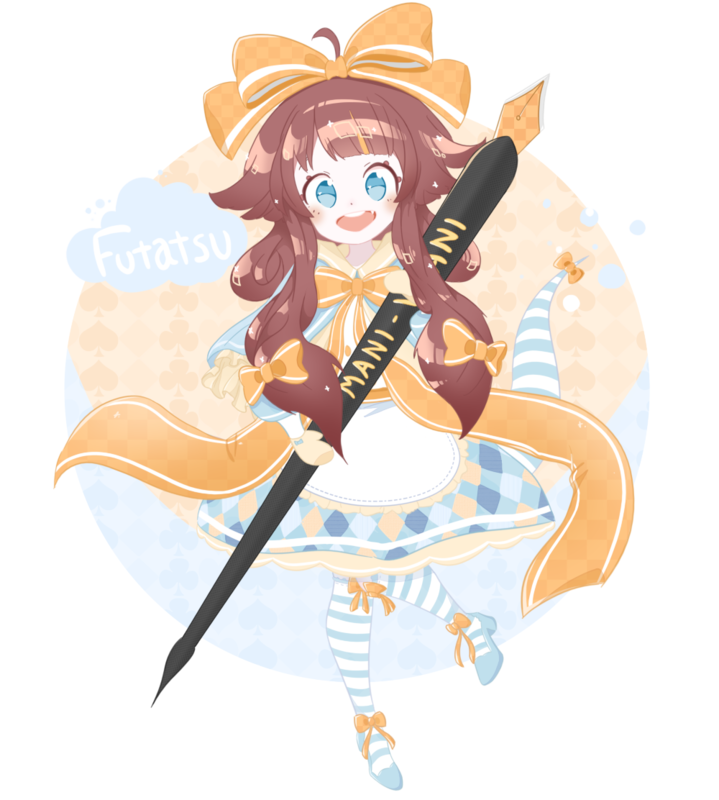 Futatsu is an imageboard intended to promote and discuss all different kinds of self-made digital content! Come and discuss best practices for programming, drawing, and more, get feedback on your work-in-progress, or show off your latest creation. Below, you can find the most recently-updated threads on the site. I figure we could use a self-improvement thread. What sort of features would you like to see added? Even ones other boards may not have. Any ideas on how to improve Hydrus so that it can replace all other pieces of file hoarding software? ITT: we post comfy images and tell comfy stories! Currently working on a project to make a personalized desktop. What do you listen to while programming? Going to start a new project with admin. Recommend some CS and programming books you've read. How do you guys lead off your narratives? I can't help it but struggle with starting up a story. What do you anons do to get past the first hurdle?